I just got a Vitamix for my birthday after wanting one for a couple of years. I've completely burned out cheap blender after cheap blender, smoke billowing from the motor and all, trying to create Vitamix-quality smoothies to no avail. Since I got the Vitamix, I've been experimenting with recipes from books & blogs, as well as my own concoctions. I think I got it right this afternoon with this pineapple, carrot, celery smoothie. It was light & refreshing & not too sweet, but perfect for a hot Summer afternoon. Add all ingredients into the Vitamix & blend until smooth. Another one of my favorite Summer drinks is iced coffee. I haven't been able to get it right at home, so I was resigned to the fact that I'd have to make a daily trip to Starbucks for my caffeine fix. Until last week... 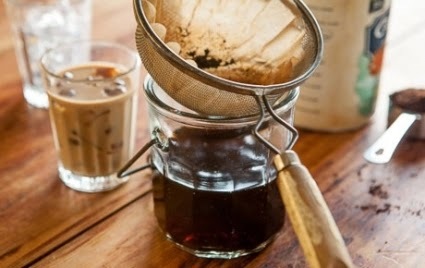 I came across this blog post from Whole Foods about cold-brewing coffee at home. I figured it wouldn't hurt to give it a try, and the results were amazing. I have since started keeping the cold-brewed coffee concentrate in my refrigerator & I can mix up an iced coffee whenever I want. I used Starbucks French Roast ground coffee that I picked up at the grocery store. Summer & sangria were meant for each other like peanut butter & jelly or Ross & Rachel. 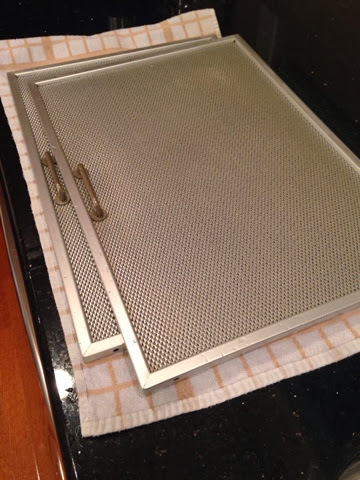 When I came across this recipe on Pinterest, I knew I had to try it. It was refreshing & sweet, but almost too sweet like fruit punch. Next time I might try making it without adding the sugar at the start. Possibly letting the natural sugars in the strawberries and white grape juice add their sweetness to the sangria, then adding a little bit of sugar before serving if it isn't sweet enough. I loved the flavor combination of the chardonnay, strawberries & basil. And the colors of the fruits & basil really looked beautiful in my pitcher. The topic of conversation in our house this past week has been Syracuse, Syracuse, Syracuse. We live in NC, so of course we have Duke-fan friends who we've been harassing through text messages back and forth, nonstop. Forget the fact that I do not follow sports whatsoever, but this is a seriously exciting time for my Orange. I'm also the president of our local alumni club, so I've been planning a game watch for the Syracuse/Duke rematch in a few weeks. It got me thinking about my sad, worn out Syracuse tee shirts and sweatshirts, and as a stylist, I knew I could do better. So here are some casual, but still stylish outfits for Orange fans to wear to the next game. I'm ordering this stripe sweater below as soon as I hit "publish". You can find all these looks in my Keaton Row Lookbook. 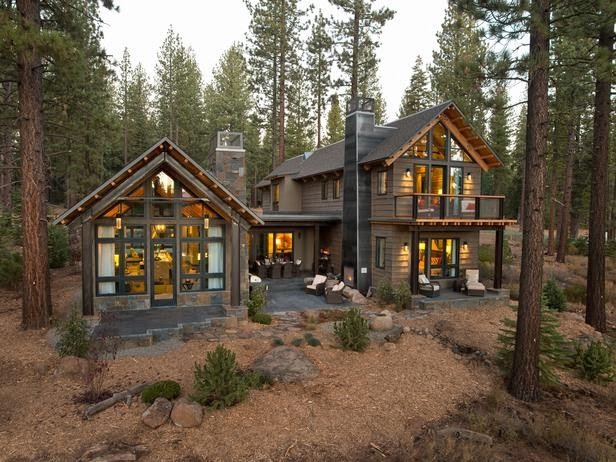 Every year, I get a little bit completely obsessed with the HGTV Dream Home. I study all the photos of all the rooms and dream (ha!) about winning. This year, my obsession is at a new level. My family and I just took a trip to Truckee, CA during the Christmas holiday, and we had the best time. We can't wait to go back next year. My 7 year old & I fell in love with skiing, and we just figured out this morning that his 4 year old brother really enjoyed skiing, too. It was the food at ski school that he didn't like--wish I knew that then. Maybe I'll send him with a lunch next time? I'm obsessed with paper. Pretty Paper. Notebooks, Notepads, To Do Lists, Grocery Lists with pretty designs, fun colors & prints. I'm drawn to them like a magnet. 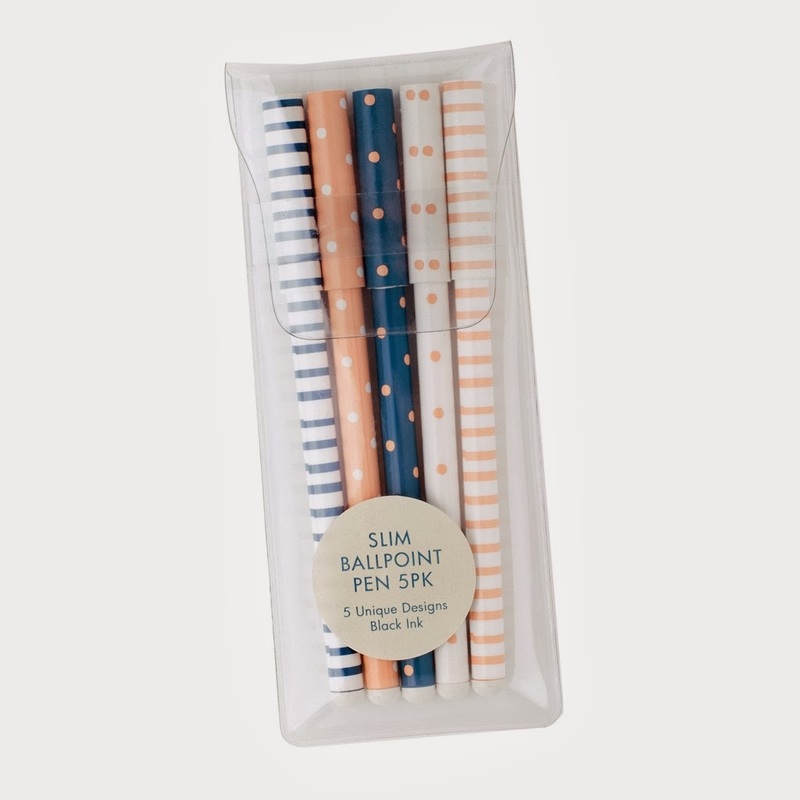 I can spend hours, days, in Pretty Paper Shops. 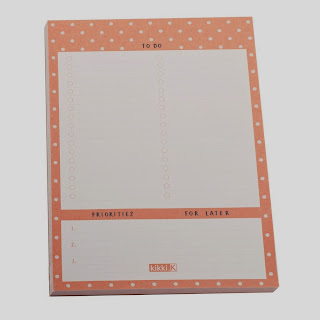 When I was in Sydney last year, I discovered kikki.K. I spotted it from one floor up & ten stores away, and I dragged my husband there. And I spent a good hour looking at every single thing. And I went back the next day, too. The good news is you don't have to fly across oceans to get your hands on this beautiful paper; they ship worldwide. 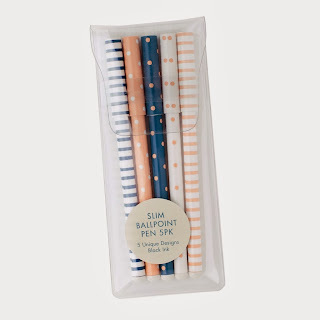 These are some of my favorites kikki.K just introduced for 2014. 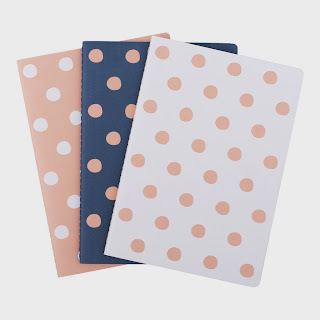 Blue & pink and polka dots & stripes!!!! I've been a blogging slacker! The holidays, holiday travel, school vacation, etc, got the best of me! Here goes take 2! If you're like me (everyone? 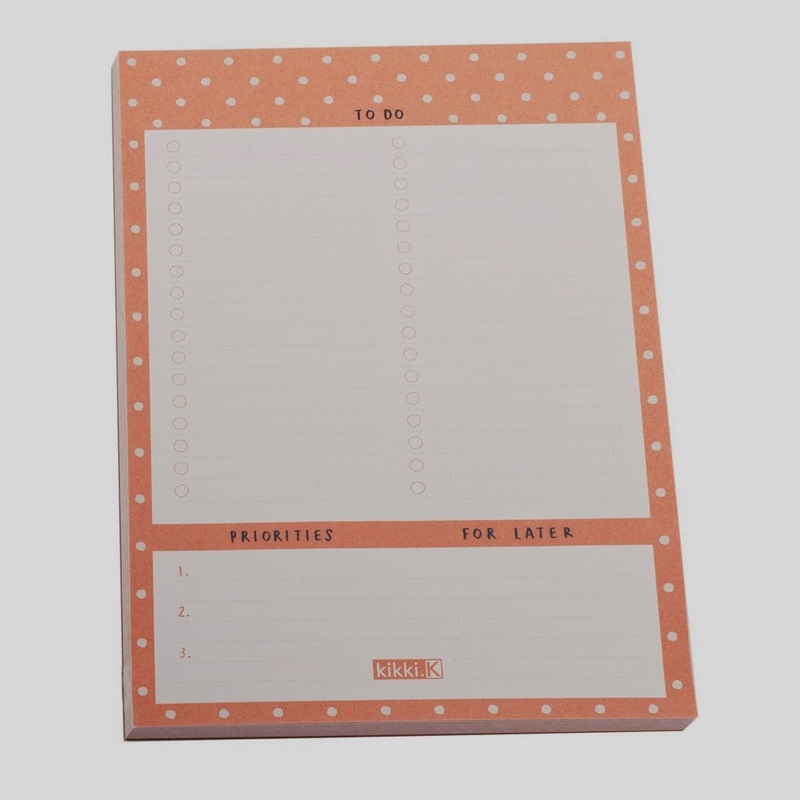 ), you're trying to be more organized in the new year. I'm a great list maker, but I never seem to have my list with me when I'm out running errands. It's either sitting on my desk or in the purse I used yesterday or in my car when I'm in the middle of the store with a full cart already. But I always have my iPhone. It's permanently glued to my side. 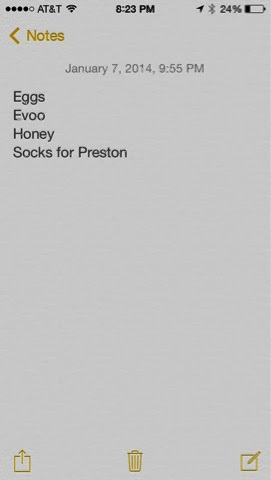 So I decided to keep a running list in my iPhone's notes section. I can delete as I pick things up & add to it when I'm running low on something else. As for the eggs, I can delete that line--I bought them this morning. The extra virgin olive oil & honey will require a trip to Whole Foods, and Preston will only wear Hanes black ankle socks from Target. I love a classic Little Black Dress because it can be worn so many ways. Here, it's dressed up for the holidays with red shoes, a red and gold jeweled necklace, and red and gold stackable rings. For more holiday dresses, click here.